We are fortunate to live in an advanced technological age at the turn of the 21st century. Electronic devices are always with us in our world today and make our every day interactions with our environment easier and safe. Although there are many positive effects we enjoy from these devices in our everyday lives, but a more dangerous side exists to all of this progress and convenience. Melatonin helps us sleep & blue light causes a reduction in melatonin production, so we can't sleep! Therefore, it is good to avoid digital screens one hour before sleeping, especially in children. 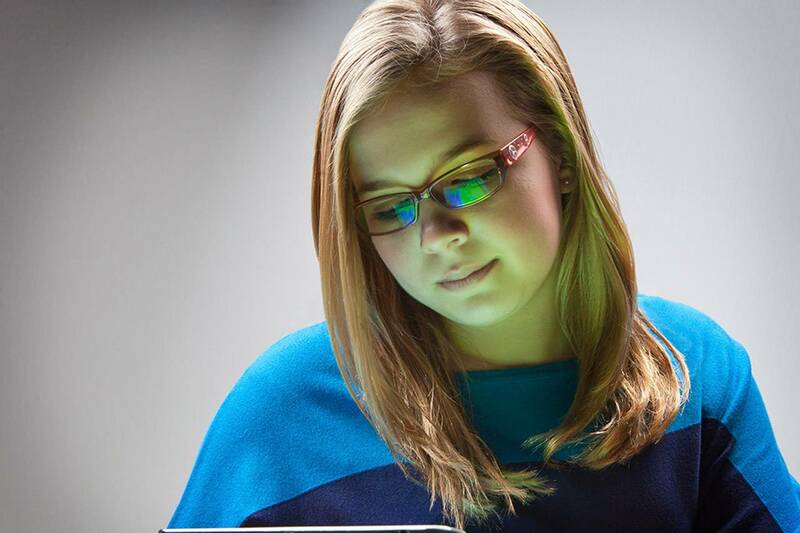 For more on blue light, digital eye strain and how to protect yourself, don't hestitate to contact your doctor in Dallas, TX.